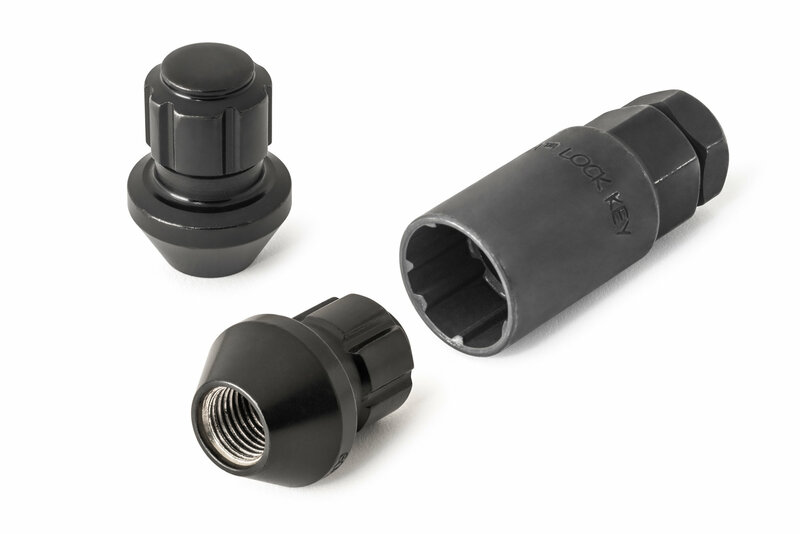 Gorilla Automotive offers these Factory Style Acorn Lugs in a 23 piece kit for the Jeep Wrangler JL. 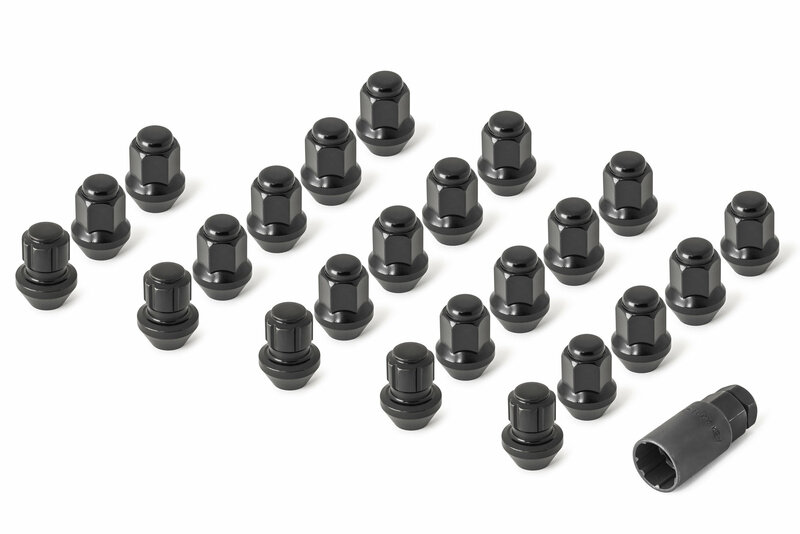 The kit consist of 23 (18 lugs,5 locks) Acorn Lugs with dimensions of 14mm x 1.50 Thread. The name Gorilla is synonymous with strength and durability. 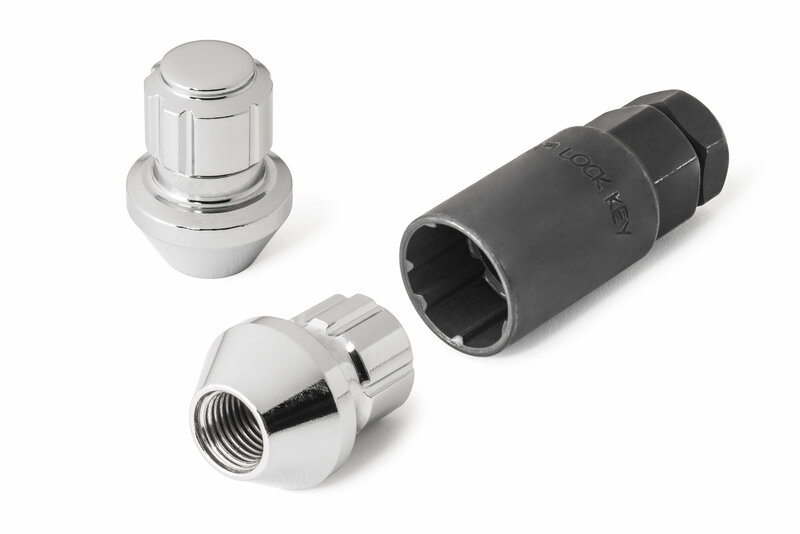 These high quality Lugs come in a bright chrome or Black finish and they will give you years of dependable service that you can count on. This great looking accessory will protect your wheels as well as give you a nice custom look. Gorilla is a name you can trust when it comes to protecting your new wheels. Features: Finish is Black or Chrome and is Triple Chrome Plated for Lasting Durability. Precision Engineering: Tough Forged Steel Construction.